They say beauty is in the eye of the beholder. Love yourself. Love your skin. 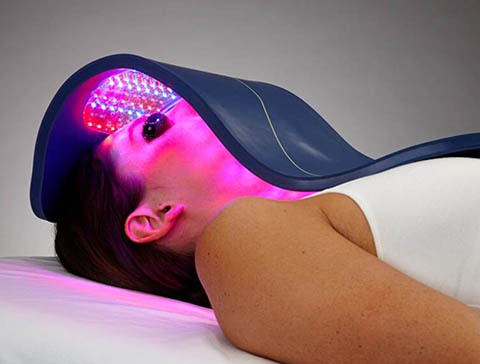 And behold your own kind of beauty with the help of Love Your Skin, conveniently located in Bend, Oregon. 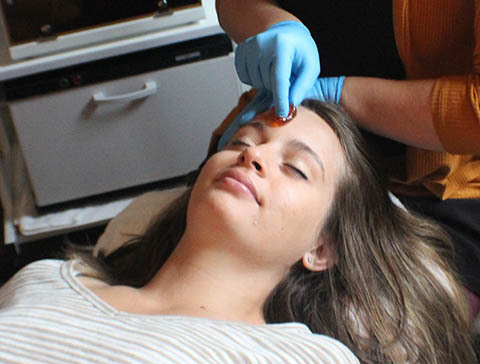 Relax at Love Your Skin, a Bend-based organic skin care studio. Pamper yourself with a refreshing facial or achieve the skin you've always dreamed of with microdermabrasion. Love Your Skin uses only the best locally made organic skin care products from Angelina Organic Skincare. 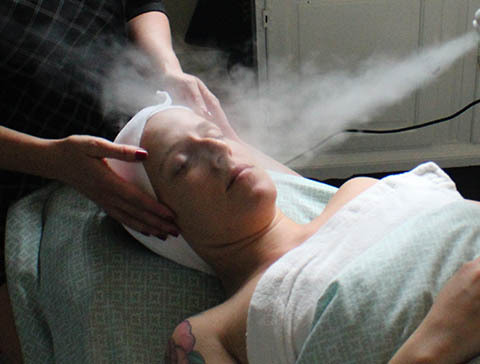 Owner and esthetician Traci Olson opened Love Your Skin in Bend’s Northwest Crossing neighborhood in 2012. Love Your Skin offers organic skincare Bend Oregon treatments and services in a relaxing and comfortable atmosphere. Whether looking to refresh your skin with one of our amazing facials or enhance uneven skin tone with microdermabrasion, our Bend medispa offers clients an excellent experience in a tranquil atmosphere. Traci and Destinee share a passion for skin. All have an strong interest in dermatology and specialize in specific facets of skincare. Whether focusing your skincare regimen or treating yourself or a loved one to a refreshing facial, you’ll find professional, experienced estheticians to pamper you at Love Your Skin in Bend’s Northwest Crossing neighborhood. With more than 15 years experience in medical aesthetics and five years in business as Love You Skin, clients have given glowing reviews of our aesthetic professionals. Read testimonials from current clients to get an idea of what you can expect when visiting Love Your Skin in Bend, Oregon. Traci provides the highest quality services and personalized care. I go to see Traci for microdermabrasion treatments. It's always a pleasure to be in her kind, nurturing presence. Her space is beautiful and calming and I always leave feeling rejuvenated and relaxed. My skin has never felt so healthy or looked so good. Traci is professional, highly educated and experienced. She is so caring that I feel comforted while receiving an amazing facial. My skin always looks healthy and glowing and silky soft. My husband went in for his first microdermabrasion treatment and came out looking several years younger! I highly recommend her. I've been going to Traci for several years and have always loved coming in for a facial. I was a little bummed when I saw that she would be on vacation the same time I would be in town. When she told me she had another person working with her, I knew I would be in good hands if she was Traci approved. Destinee was awesome! Traci at Love Your Skin is the absolute best! Amazing, amazing facials and she does the best brow shaping I have ever had! She uses some of the best (and organic products) around. Facials from her and the products and advice she has given me have absolutely saved my skin. I would not look this good without Traci! Traci is a skin Goddess! Today I received an amazing treatment from Traci, my skin and I feel fabulous. My skin feels like a baby, it's incredible how soft it is! Tracy your work is wonderful I was so comfortable in your space. It had been so long since I have been able to enjoy myself and relax. I've had issues with a bumpy forehead my entire life. I've tried every exfoliating product out there. I've finally learned to live with the fact that this is just how it is. I decided to give it one more shot. Traci worked her magic on me (she calls it a microdermabrasion) needless to say my forehead has never felt or looked better! Located in beautiful Bend, Oregon, Love Your Skin offers waxing, aesthetics and MediSpa services in a relaxing and healthy environment. We specialize in treating your skin with the organic skincare products and building your confidence to feel beautiful, naturally. A serene and relaxing atmosphere, you’ll feel at ease at Love Your Skin’s Northwest Crossing skincare studio. 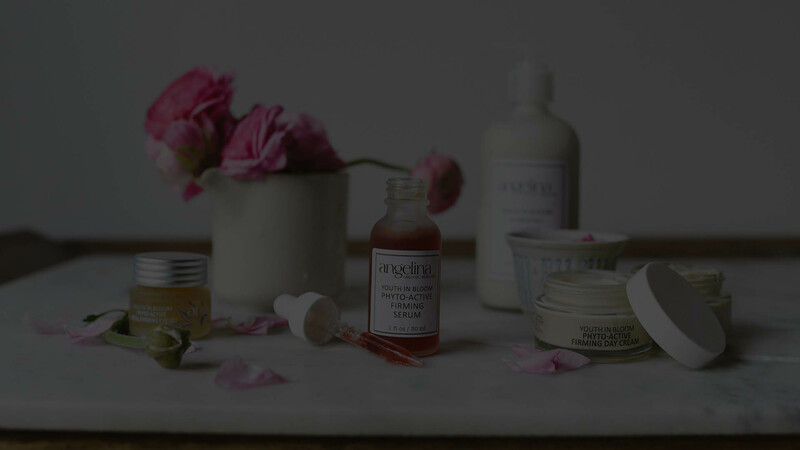 Love Your Skin pampers your skin with natural, organic skincare products from Angelina’s Organic Skincare in Bend, Oregon. What makes you feel beautiful? Pampering your skin at Love Your Skin allows you to be your own kind of beautiful. Are you bikini ready? Love Your Skin offers a variety of services including waxing and sugaring to make your skin feel silky smooth. Visit our Bend skincare studio and enhance your beauty routine with popular skincare services including microdermabrasion, facials, sugaring, waxing and laser treatments.